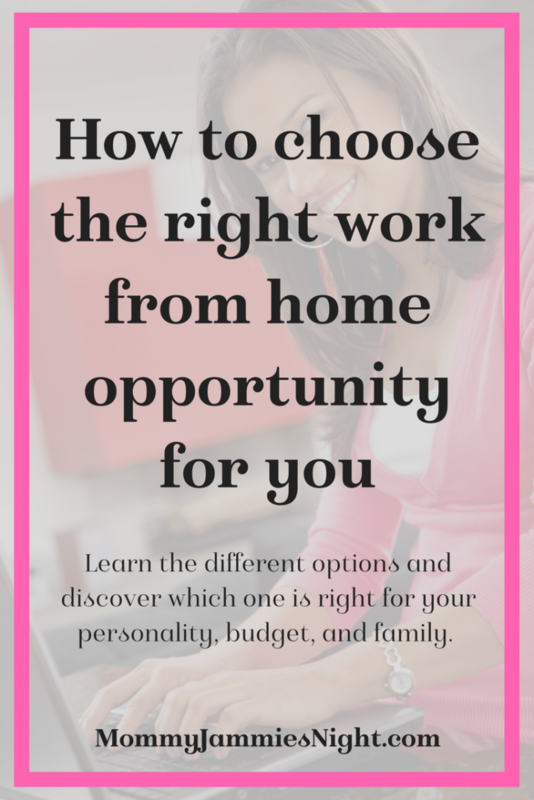 How to choose the right work from home opportunity for you starts with determining what will work for your family, personality, and budget. There are so many options. Pick one and start today! FREE Podcast. 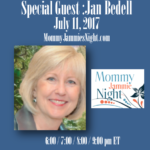 Announcement: Starting in May, Mommy Jammies will be a once weekly show! We’ll no longer be “live” but, we’ll have some fun and exciting things for you! Keep up with us! 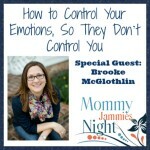 Today’s Mommy Jammies podcast is with special guest, Lindsey Stomberg, from TalkingMom2Mom.com. I love your five star reviews and feedback! 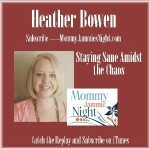 Scroll down to player to listen to the podcast with Lindsey Stomberg from Talking Mom 2 Mom. 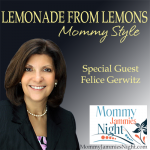 Topic: How to choose the right work from home opportunity for you. Work from Home as a Medical Transcriptionist (also includes the link to the free one hour webinar). Big Sisters Boutique – the start-up business of Lindsey Stomberg with her daughters. Different options for making money from home. How do you know what is right for your situation and budget needs? All work from home opportunities come with risk, some more than others. To some degree all work from home opportunities have start up costs and require extra time devoted to the building of its foundation. Some things require skill immediately and others require just a passion to begin. All will require effort and attention to grow and sustain. What job will work best for your personality and skill set? What job do you see as being something you can potentially stick with and continue building long term? Are there any budget concerns that need to be addressed when it pertains to start up costs with one vs. another? What is the end goal of your pursuing this? Is this meant to be a hobby or a legitimate income source? How much are you expected to bring in per month and what is the expectation for hours worked? Choosing to work from home can be very satisfying on many levels. 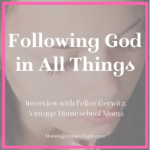 For my personality, I need something that feels like mine separate from homemaking and homeschooling. I pour my creative energy into what I do and it is therapeutic. It also fulfills a need for us financially and that is important too. 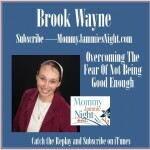 Lindsey is a stay at home, work from home mom to six children ten years and younger. She homeschools and enjoys large family living. When Lindsey is not changing diapers, cleaning house and cooking meals, she enjoys binge-watching shows on Netflix with her husband … because let’s get real, who has energy after 8PM when you have this many kids? As her husband would say, Lindsey is a chronic hobbyist. She is always learning a new skill whether that be graphic design, making cloth diapers, or streamlining a start up business with her 9 year old daughter. Lindsey likes to DIY her way around the home, explore natural remedies, and create new and exciting recipes in her Instant Pot during her downtime. Lindsey is the author of The ABC’s for Godly Children Bible Curriculum. 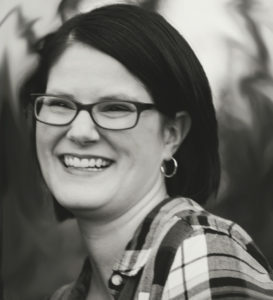 She is the co-author of It’s the Heart Not the Hemline: A Biblical Unit Study on Modesty, The Five Solas: Signs to Follow on the Narrow Path, and Filling Hearts while Cleaning Homes: Five Minute Devotions for Families.